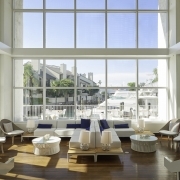 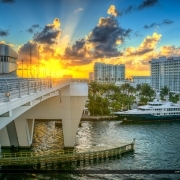 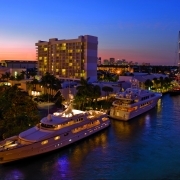 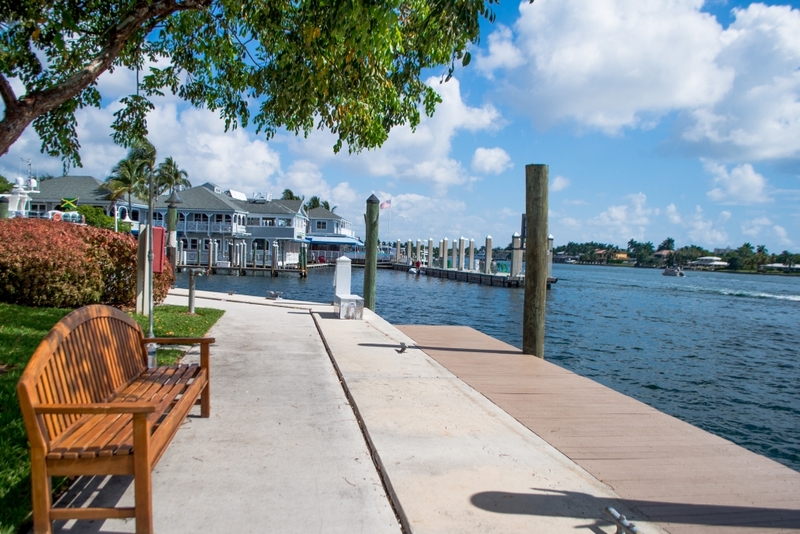 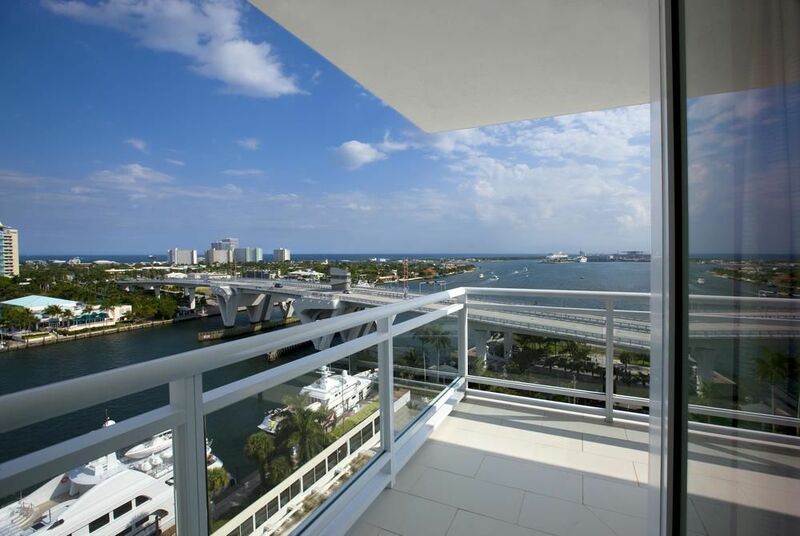 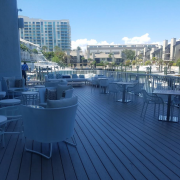 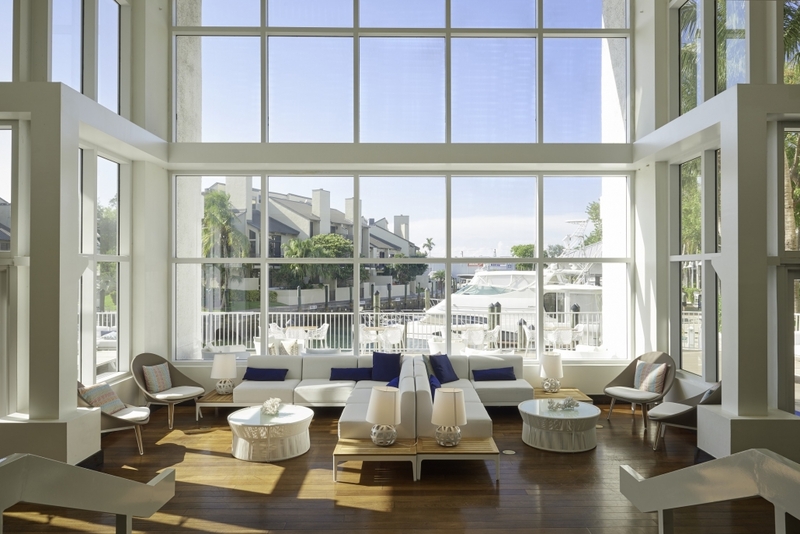 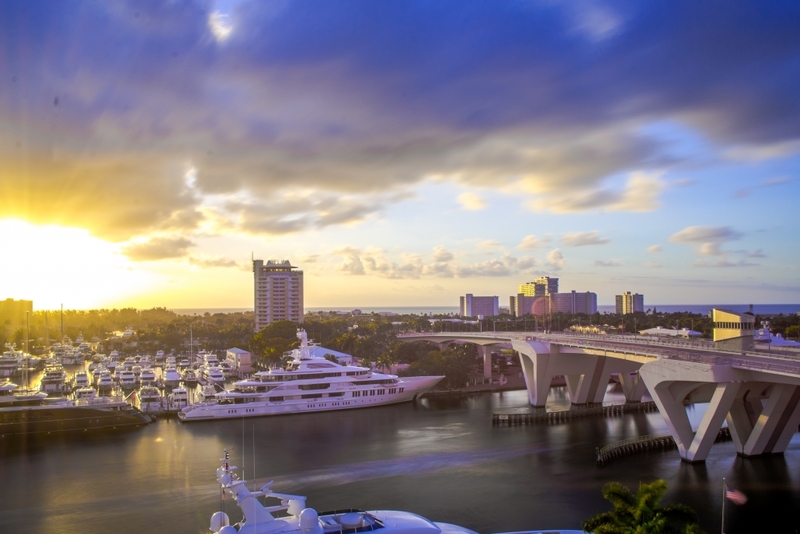 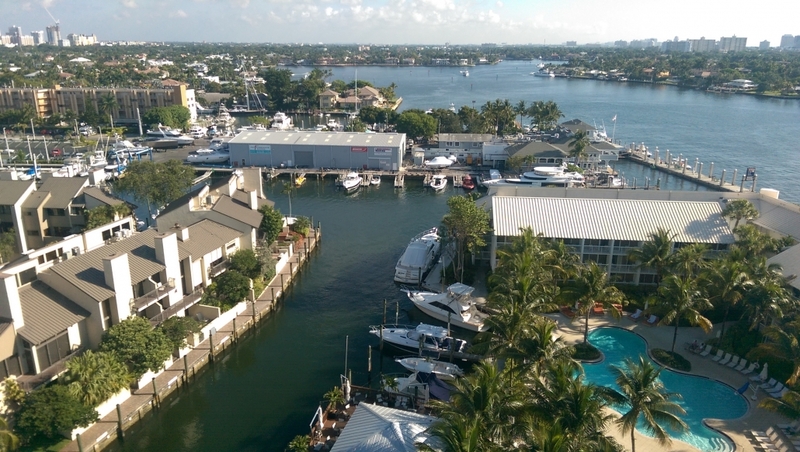 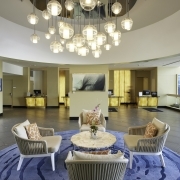 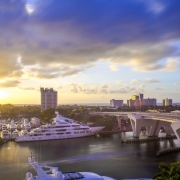 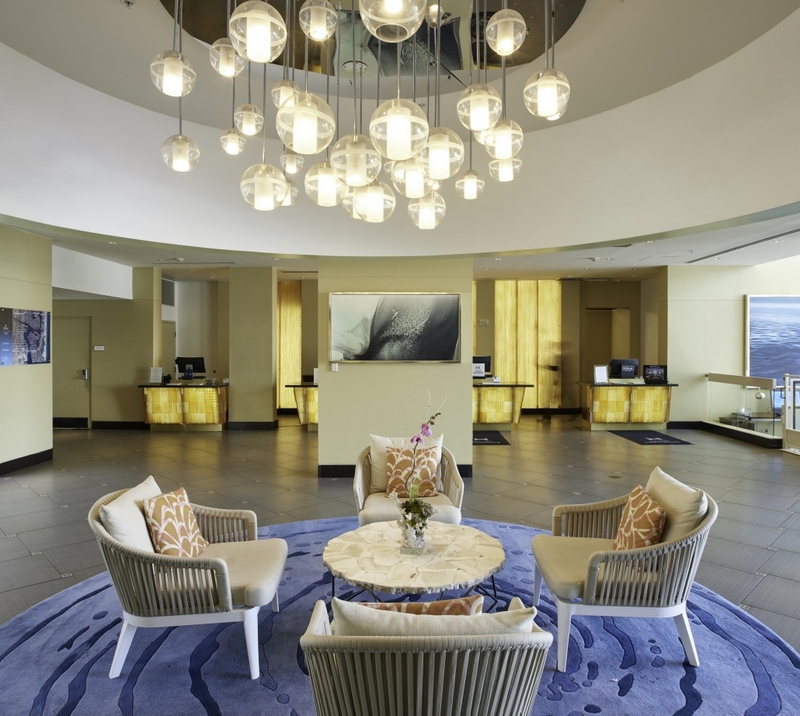 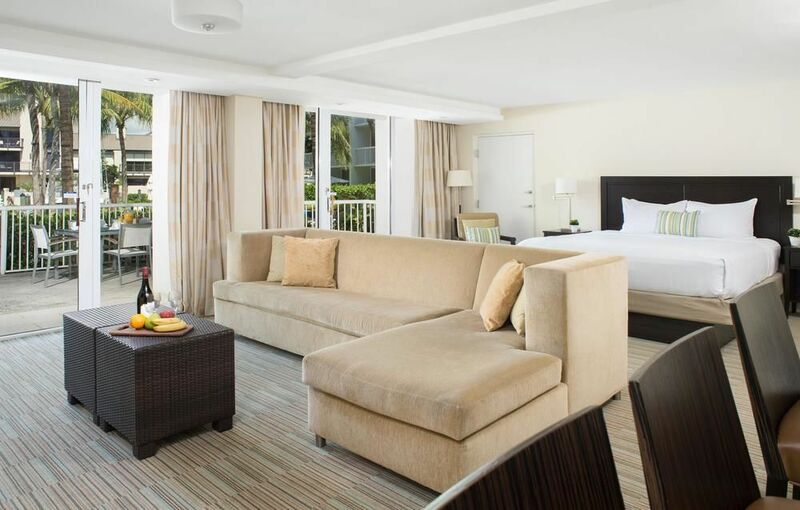 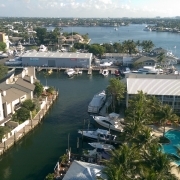 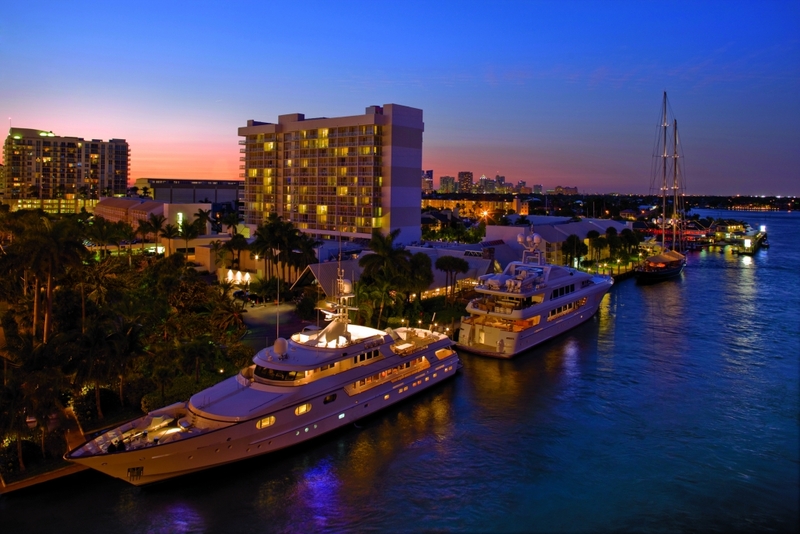 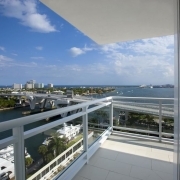 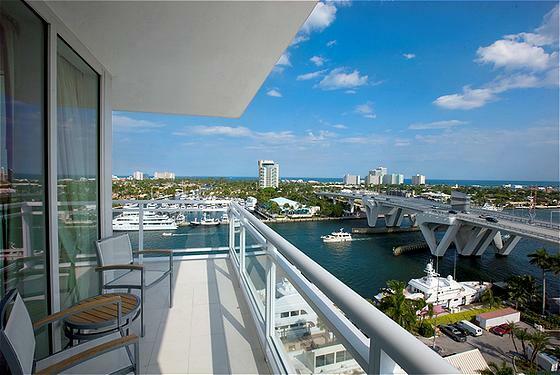 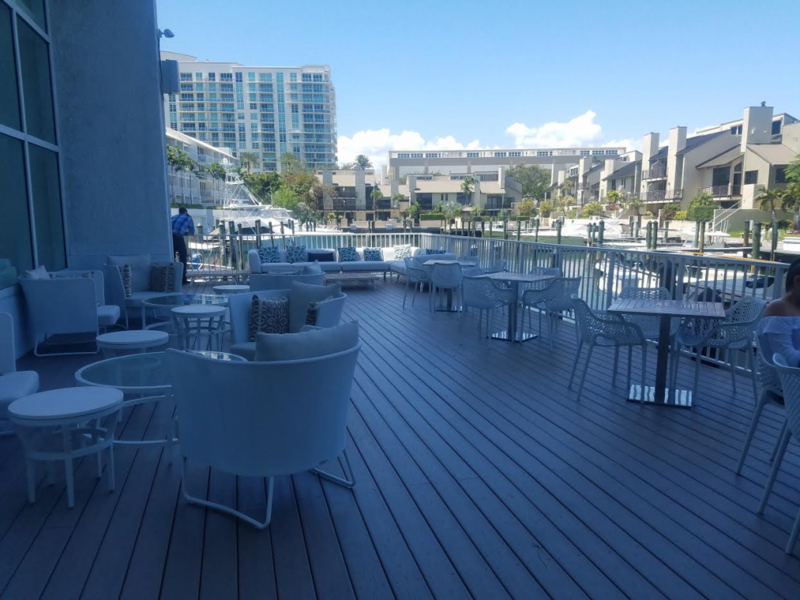 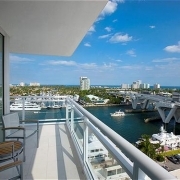 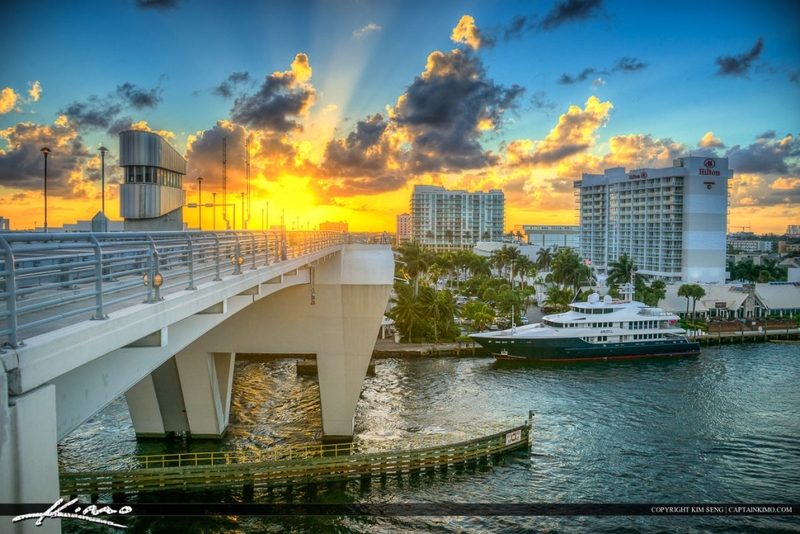 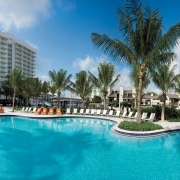 Next to the Intracoastal Waterway, this contemporary hotel is 2 miles from Fort Lauderdale Beach Park, and 2.7 miles from the lively restaurants and shops of Las Olas Boulevard. 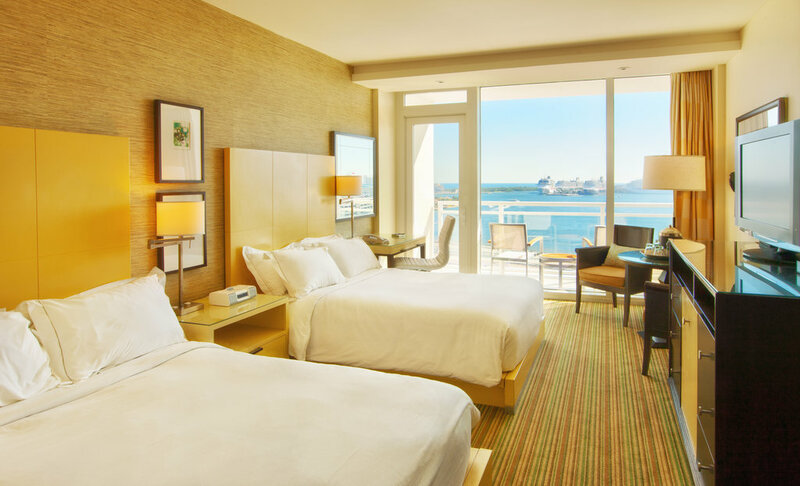 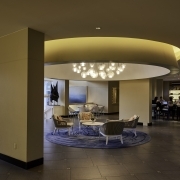 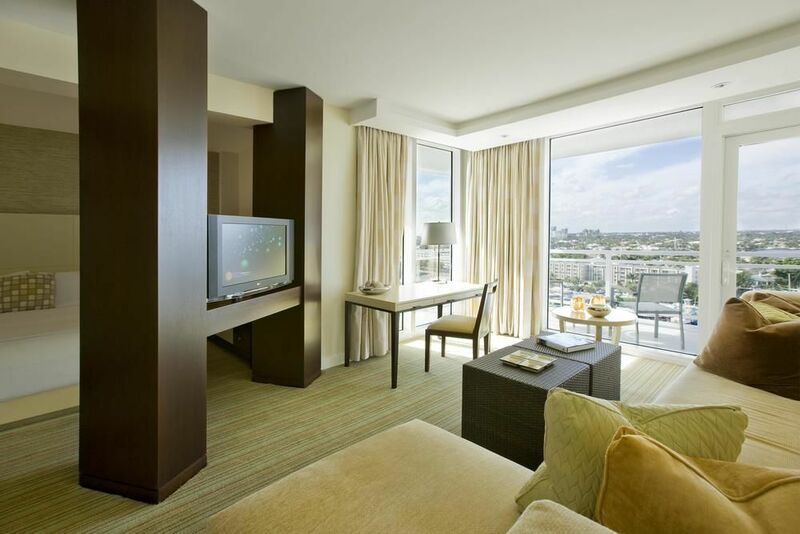 Upscale rooms include floor-to-ceiling windows and custom-designed beds, plus flat-screen TVs and Wi-Fi (fee). 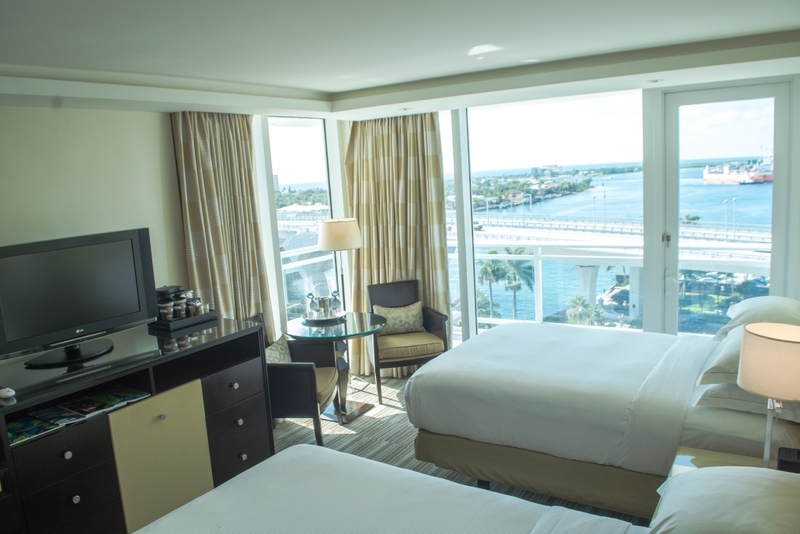 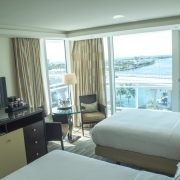 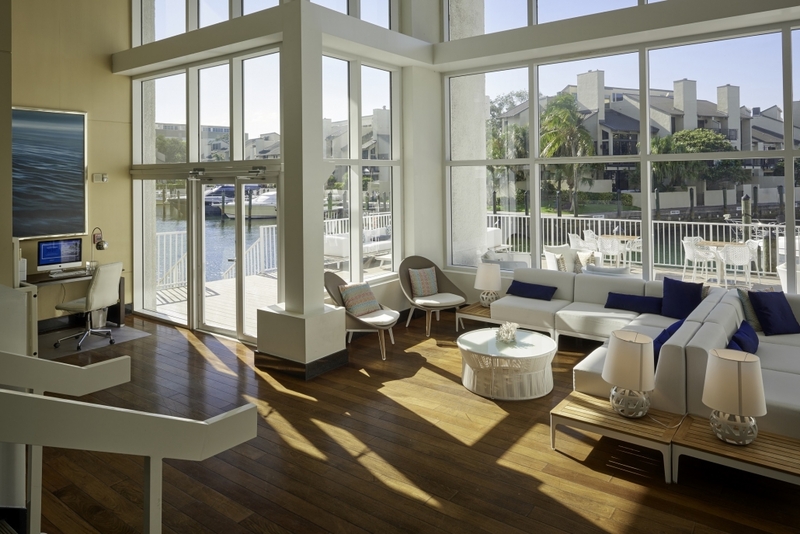 Upgraded rooms feature balconies, some with waterway views. 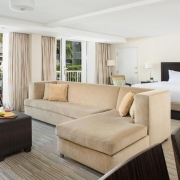 Suites add living areas; some include private poolside lanais. 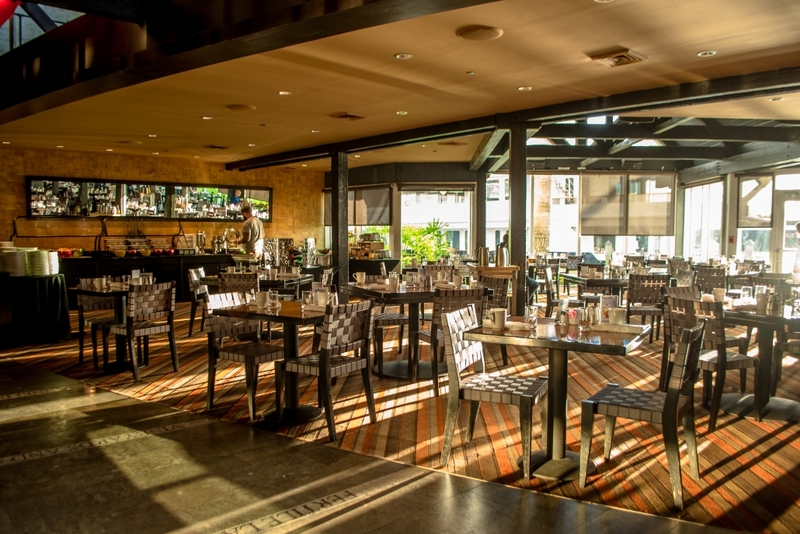 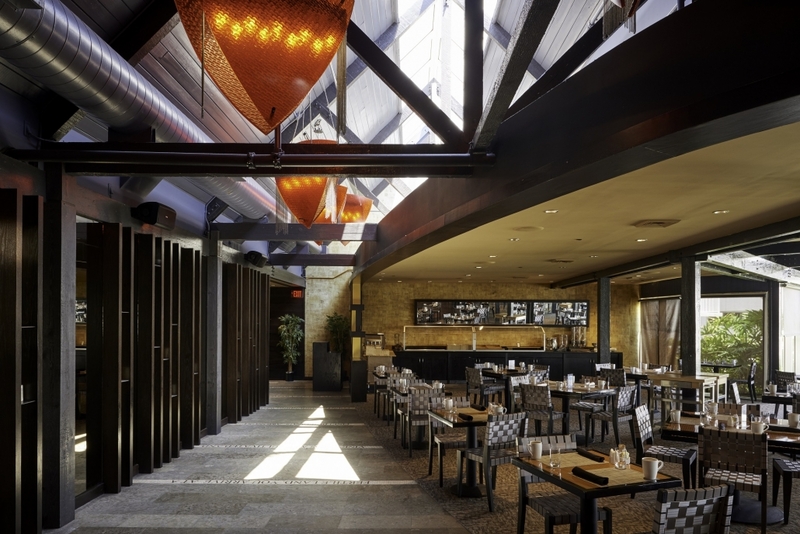 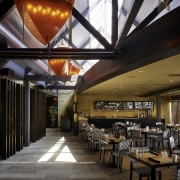 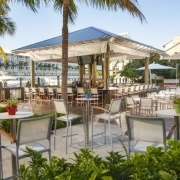 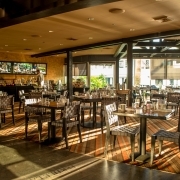 Dining options include a chic restaurant offering Asian cuisine, and a relaxed open-air bar and grill. 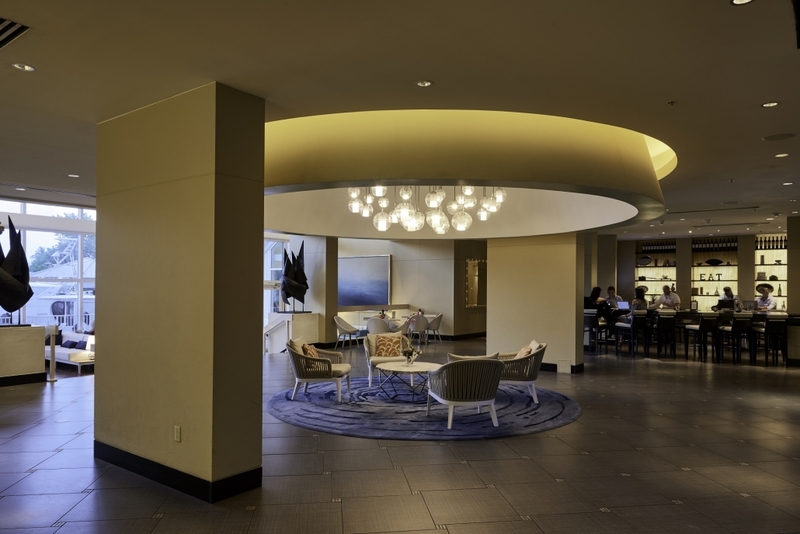 Other amenities include a heated outdoor pool and a 24/7 fitness center, plus a business center and 21,000 sq ft of meeting space.